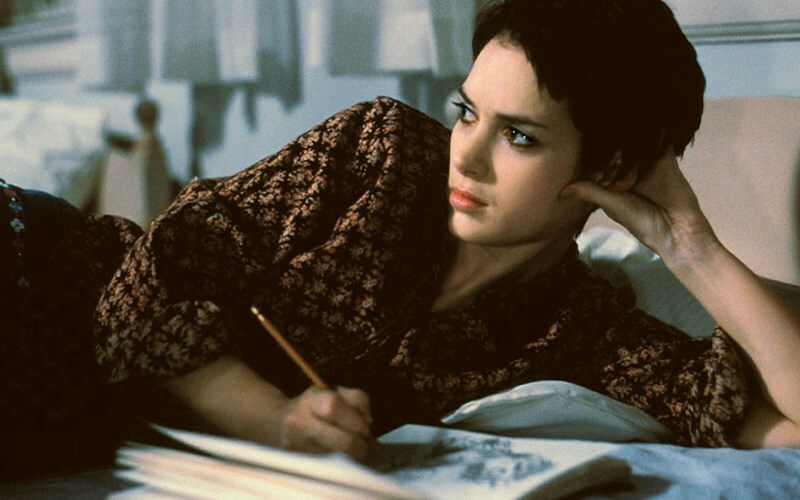 In 1967, after a session with a psychiatrist she'd never seen before, Susanna Kaysen was diagnosed with Borderline Personality Disorder - an affliction with symptoms so ambiguous almost any adolescent girl might qualify - and sent to a renowned New England psychiatric hospital where she spent the next two years in a ward for teenage girls. There, Susanna loses herself in an Oz-like nether world of seductive and disturbed young woman: among them Lisa, a charming sociopath who stages a disastrous escape with Susanna; Daisy, a pampered girl with a predilection for rotisserie chicken; and Polly, a remarkably kind burn victim. Ultimately, assisted by the hospital's head psychiatrist, Dr. Wick, and a no-nonsense ward nurse Valerie, Susanna, like Dorothy, resolves to leave this Oz and reclaim her life.